1. The Brit lives in the house with red walls. 2. The Swede has a dog. 4. The house with green walls is directly to the left of the house with white walls. 5. The owner of the house with green walls drinks coffee. 6. The person who smokes Pall Mall cigars owns a bird. 7. The owner of the house with yellow walls smokes Dunhill cigars. 10. The man who smokes Blends lives next to the cat owner. 11. The horse's owner lives next to the man who smokes Dunhill. 12. The man who smokes Blue Master drinks root beer. 14. The Norwegian lives next to the house with blue walls. 15. The man who smokes Blends has a next-door neighbor who drinks water. To practice your deductive reasoning skills, visit the Logic Baron's website. These puzzles use grids to organize the pieces of the puzzle. Other riddles attached to Einstein's name can be found here. Good luck! 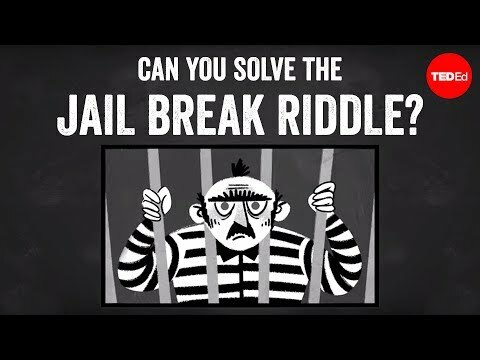 Love riddles and puzzles? 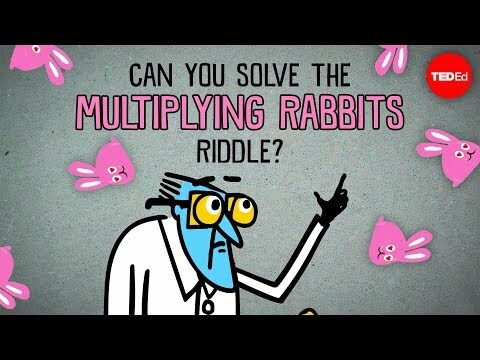 Try these other TED Ed Lessons: The famously difficult green-eyed logic puzzle, Can you solve the prisoner hat riddle? 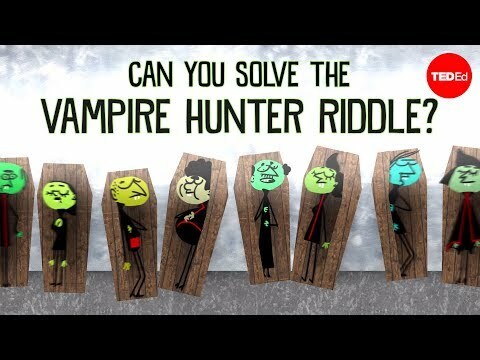 and Can you solve the bridge riddle? Give them all a try and see how you do.